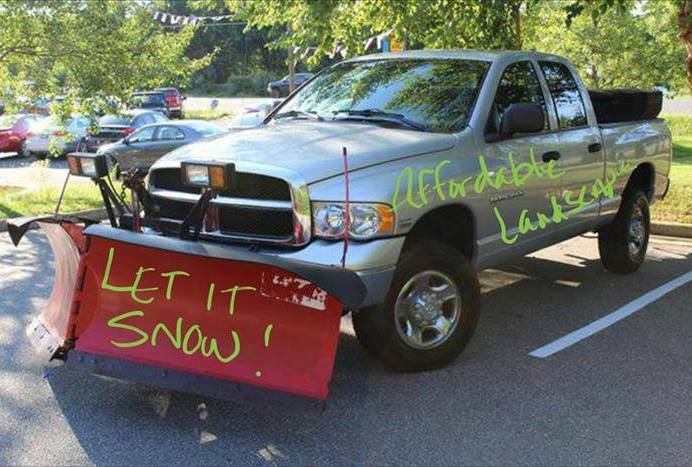 Don’t wait until it snows to set up your commercial snow contract. Reserve your priority spot today. Call or email for a free estimate.